We know patient outcomes can and will improve. Let’s get there faster. A background in computer science and an interest in healthcare led our founder, Fiona Nielsen to study bioinformatics and learn about the tidal wave of genomic data hitting medical research. It was so interesting she decided to start a PhD, creating software to study genetic and epigenetic markers in gene regulation. Then her mother was diagnosed with cancer. From her mother’s journey through clinical care to recovery, she recognised the distance between her academic research and the way cancer is treated today. So she moved to Illumina, to bring data and clinical applications closer together. There she made a new discovery. The development of new treatments is being held up by lack of access to genomic data. In that moment, the idea for Repositive was born. Our business is based on the concept of a social enterprise. It means we have a clear vision of how we make a difference in the world. And we’re guided by a mission and set of values we can all believe in. We measure our performance by the impact we have on our employees, customers, suppliers, community and environment, as well as our shareholders. It’s what is known as the triple bottom line. Why and how is Repositive a social enterprise? Fiona is a bioinformatics scientist turned entrepreneur. 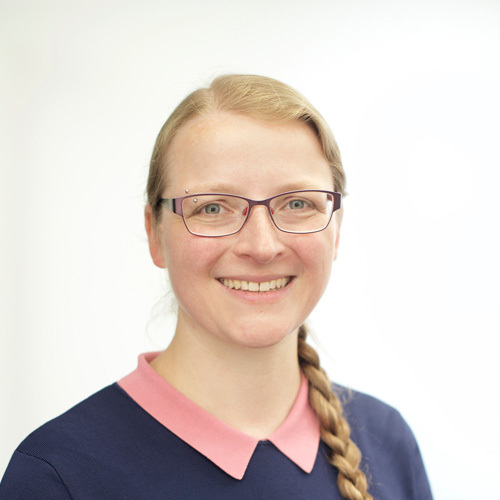 Having worked at Illumina developing tools for interpretation of next-generation sequencing data and analysing cancer genomes, Fiona realised the main bottleneck for genome interpretation and precision medicine is accessing the right data. She decided to disrupt outdated practices with the aim of accelerating drug discovery. Fiona’s familiarity with the industry ensured that Repositive’s platforms would provide data access solutions while also respecting the industry need for privacy, data governance and IP protection. This awareness was fundamental in securing £3M+ investment and support from early partners including AstraZeneca, Boehringer Ingelheim, XenTech and Shanghai LIDE Biotech. Fiona was nominated for the 2013 WiSE award for Entrepreneurship and Innovation, and she regularly speaks on invited panels on the subjects of genomics, the future of medicine, and ethical data sharing. Robert brings 27 years’ experience of commercial management and business leadership. He has built and managed large teams in major listed corporations (Capgemini, Datamonitor) serving global pharmacuetical multinationals. 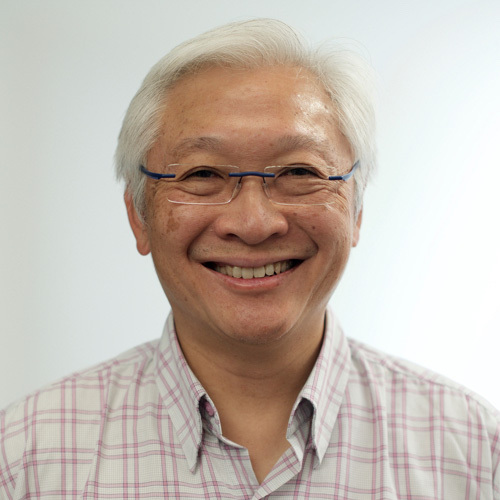 He has worked closely with the leadership teams of mid-sized pharmas and small biotechs/CROs as a strategic adviser or board member in major growth or restructuring exercises. Robert is also a recognised authority on biopharma R&D externalisation, a published author on biopharma R&D partnerships and a panel judge at the prestigious Scrip Pharma Industry Awards for “Best Partnership Alliance”, “Licensing Deal of the Year” and “Best CRO”. Robert has worked with numerous biomedical R&D organisations, as well as with providers of services, technology and data to those organisations. He is a valuable addition to the Repositive team and a vital player in building Repositive’s community. He draws on his previous experience to take on the challenge to create a marketplace for all of these stakeholders to make a real difference to eventual patient outcomes. 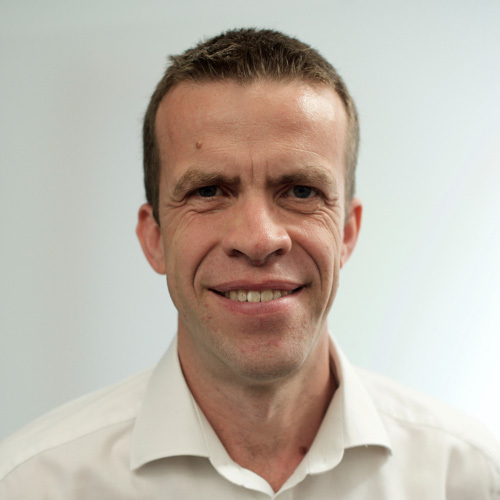 Julian is an experienced finance director who has previously supported large health companies – such as LGC Genomics and Ieso Digital Health – with creating business plans, developing finance models and securing funding. Straight talking and a firm believer in mentoring and coaching, Julian leads his teams to deliver results and has a track record for delivering growth through strategic insight, energy, commitment and a quest for the highest standards. Julian is determined, since joining Repositive in 2018, to use his experience to help Repositive raise the funding it needs to scale its operations and execute its growth plan. Entrepeneur and investor. Abcam co-founder. Principal at Amadeus Capital Partners. Leading life science business transformation. Partner at Ananda Ventures. Rich digital health and bioscience portfolio. Expert in building market-leading software and tech businesses. Former chair of AVG and Mimecast, which he scaled to exit and IPO.